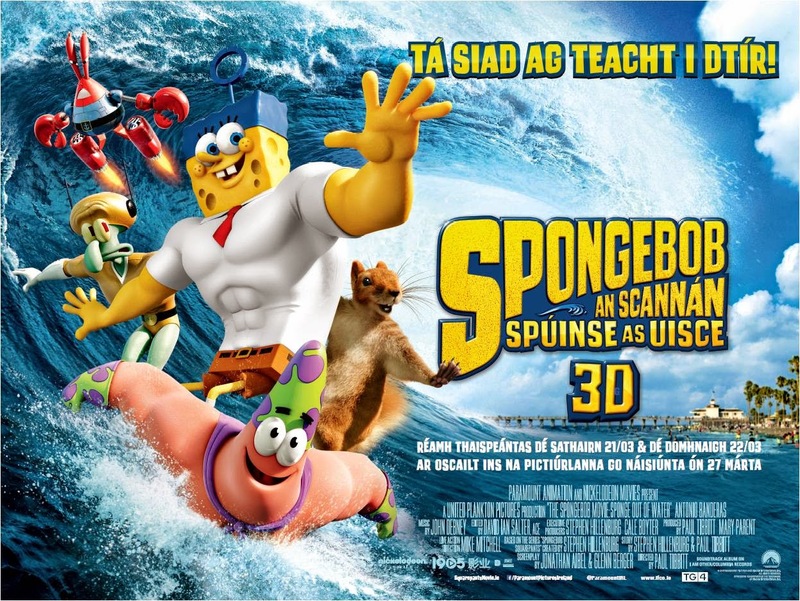 Paramount Pictures Ireland, in association with TG4, are delighted to announce that The SpongeBob Movie: Sponge Out of Water will be available for the first time through the Irish language in Irish cinemas nationwide. Dubbing production has begun in Dublin on this local project by Macalla Teoranta, the team who dub the popular SpongeBob Squarepants TV series that is broadcast on TG4. 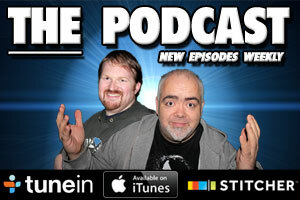 The first-of-its-kind movie will be released in both Irish and English on March 27th. The popular TV series SpongeBob Squarepants has been broadcast in English since 1999 and on TG4 through the Irish language since 2000. The timing of the movie release through Irish is particularly appropriate. March is a fantastic period of national celebration, with St. Patrick’s Festival and Seachtain na Gaeilge both taking place during the month.